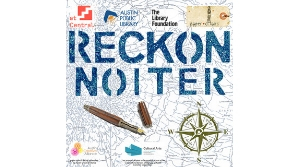 Experience an artistic journey inside the Austin Central Library. This collaboration with paper chairs will feature music, dance, visual art, and storytelling to illuminate the depth and dimensions of the local arts community inside one of Austin’s most vibrant public spaces. Performance artists include Annie Laganga, Diana Lynn Small, Megan Tabaque, Liz Cass, Kelsey Oliver, and Natalie Teodori. 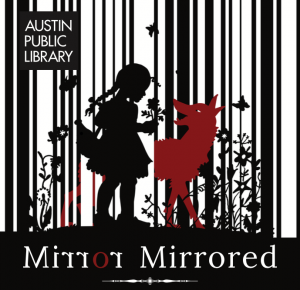 Hear from the creator of a new exhibit at the Austin Central Library. 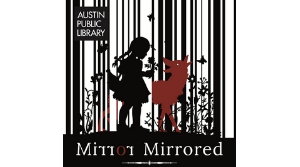 Mirror Mirrored is a collection of contemporary artwork exploring the tradition of fairy tales. Creator Corwin Levi will offer insight into the process of bringing the exhibit to life. 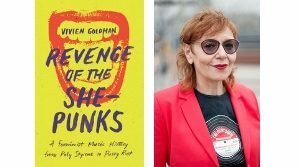 He'll talk with participating artist Katy Horan, as well as Austin Symphony's Susan Miville, moderated by local artist Yuliya Lanina. The exhibition is on display January 18 through February 24. This program also includes story times, symphony performances, and satellite exhibits. Learn more here. 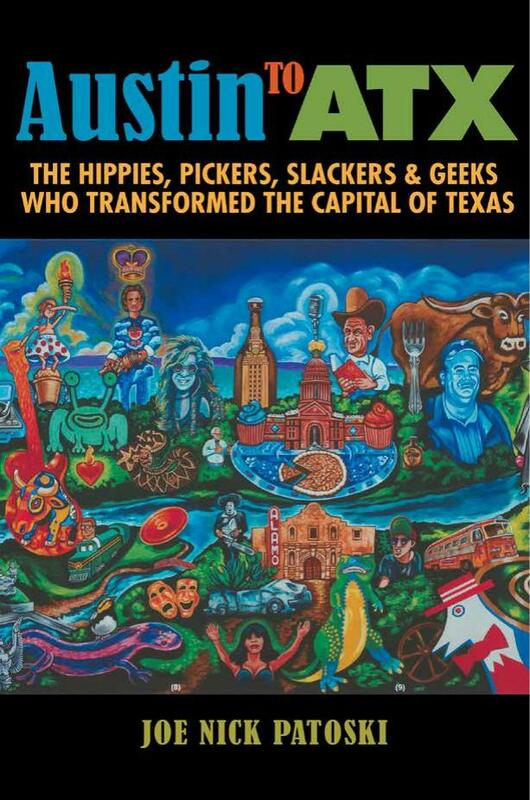 Austin-based writer and Texas historian Joe Nick Patoski launches his latest, a gonzo history of the “City of the Violet Crown." 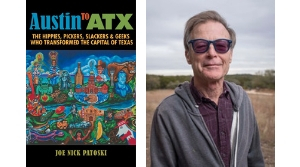 Patoski will read from and discuss the book with Austin American-Statesman writer Michael Barnes, followed by a book signing. 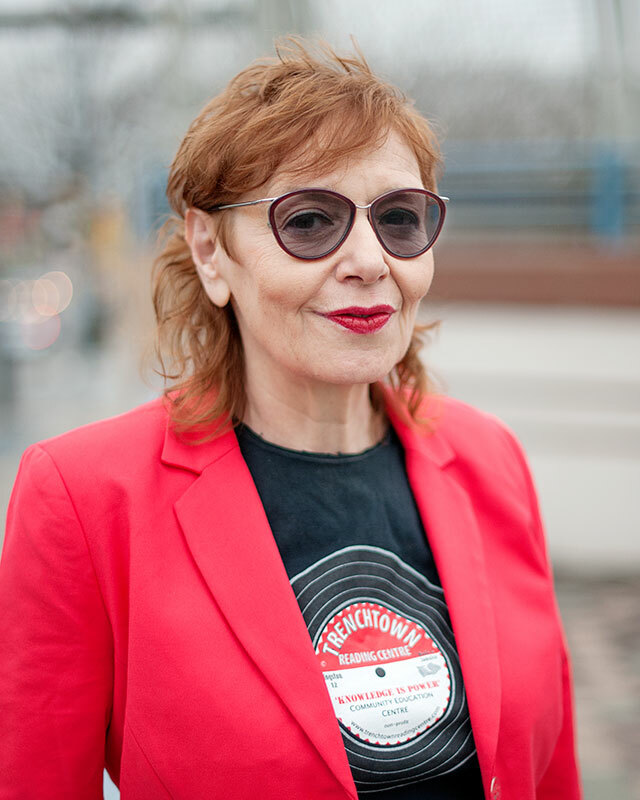 Jon Dee Graham will perform a short set of Austin songs. Books will be available at the event through BookPeople. Author Christopher Paolini launches his latest book in the Inheritance Cycle, The Fork, the Witch & the Worm, which jumped quickly to the #1 spot on the New York Times bestseller list. 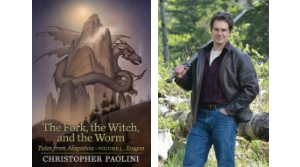 Paolini will read from and discuss the book, followed by a book signing. Presented in partnership with BookPeople. 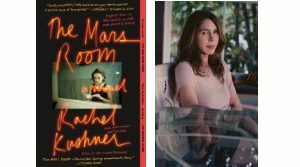 Learn more about book sales and the signing line. 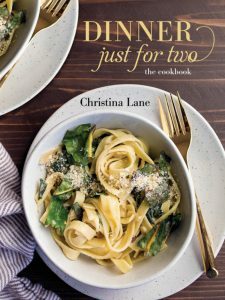 Cookbook author and blogger Christina Lane launches a new book, Dinner Just for Two, which helps everyday cooks adapt big recipes, stock a proper pantry, minimize shopping, and build leftovers into meal-planning. 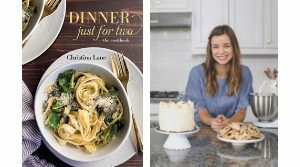 Christina will speak with food writer Adam Boles and offer tips for helping you up your culinary game! 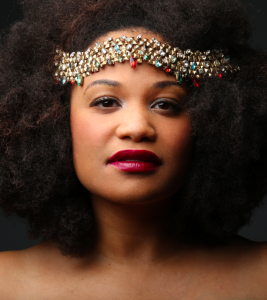 Austin native and heart-stopping soul singer Tameca Jones will perform her favorite songs in one of her favorite spots in Austin—the Central Library. 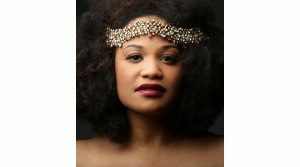 Tameca will also talk about her music, career, and creative process. Free and open to the public, but please reserve tickets in advance. Drinks available for purchase. 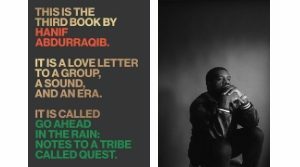 Poet, essayist, and culture-critic Hanif Abdurraqib (They Can't Kill Us Until They Kill Us) digs into the history of A Tribe Called Quest, and draws from his own experience to explore the group's distinct sound and pervasive influence. 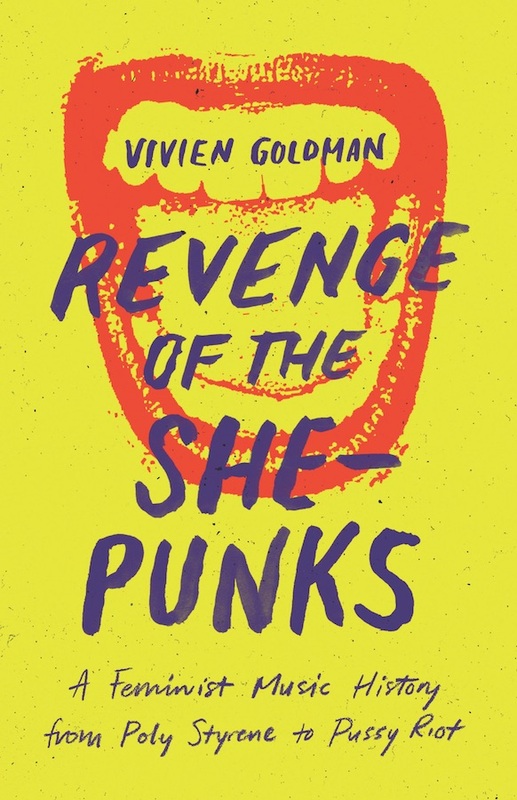 This love letter / memoir is as artful and genre-bending as the rap group itself. 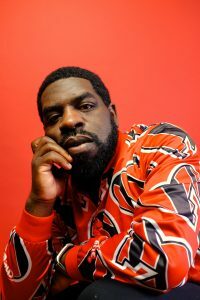 Hanif will speak with Evan Narcisse, writer for Marvel Comic's Black Panther series. 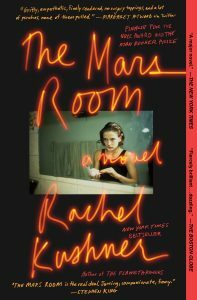 Presented in partnership with UT Press and BookPeople.